I wrote a book… with some help of course! 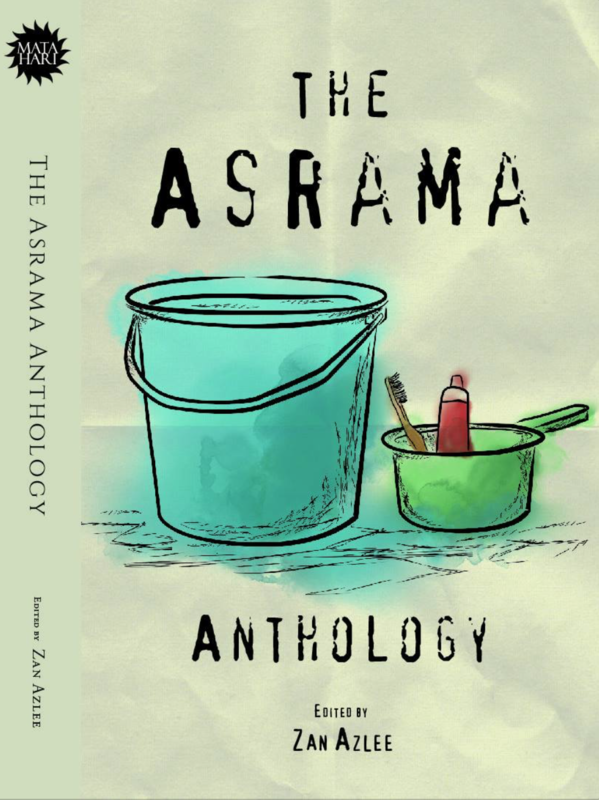 It’s in the bookstores now and is being sold at RM19.90, published by Content Cradle. 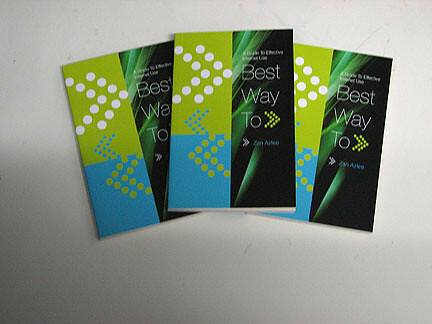 It’s a simple book that helps people to make full use of New Media/Internet. Check it out! Buy a copy! Help me pay the bills, feed my kids and pay for my parents’ nursing home fees! Let me teach you the best way to utilise New Media! Click! ← I’m a movie star! What kids?! Bluff!! You mean help you move out to your own place! MOOHAHAHAHA! woi! i’m your lecturer! have a little respect! you wouldn’t be where you are today if it wasn’t for me! hahaha! btw… still trying to hit on convenient store workers in australia?